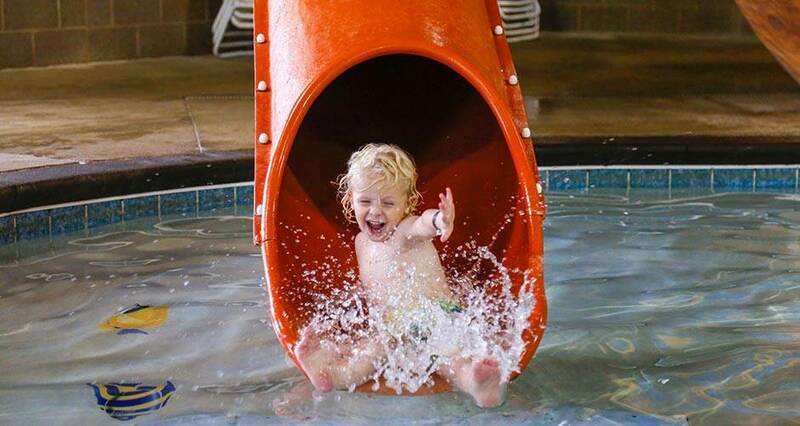 From splashing in the indoor water park to guided hikes, Honey Creek Resort is the perfect fun family getaway! Check out the top reasons why you should visit Honey Creek during Spring Break. Plus we'll have some fun activities taking place during the week of Spring Break in March - Nature Hikes, Fat Tire Biking, Nature Crafts, Dutch Oven Cooking, Nature Bingo, Owl Pellet Dissection, Nature Movies, and Sky Programs with NASA Ambassador Dr. Elwynn Taylor! Kiss the winter blues goodbye and make a splash with the kids at Buccaneer Bay Indoor Water Park! Summer may not be here yet, but swimming, splashing and sliding are guaranteed to put a smile on your little ones' faces! Admission is included in your overnight stay! Weather permitting, biking adventures are yours to be had on a visit to Honey Creek. Weather not cooperating? No worries! 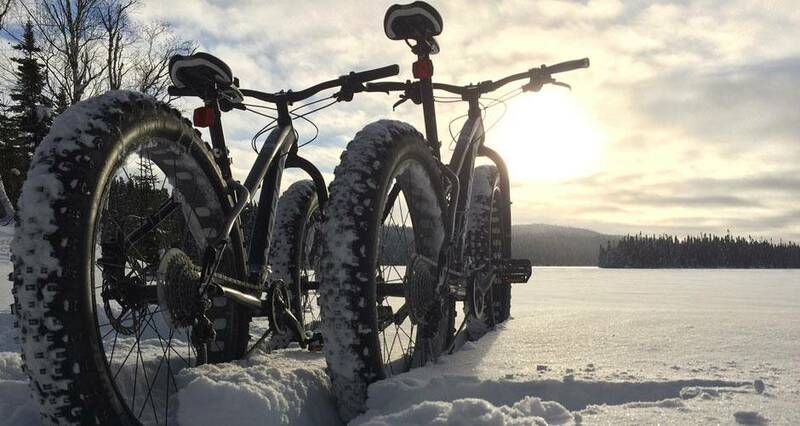 We've also got fat tire bikes, perfect for riding in the snow! You can be sure, there's endless activities to be had, no matter the weather over Spring Break! 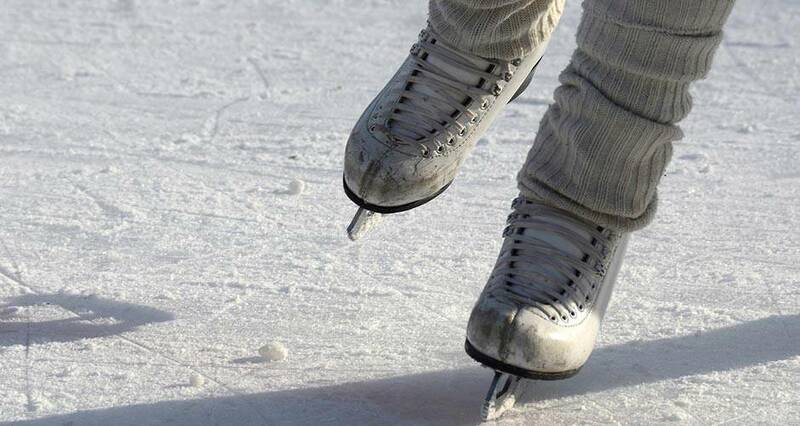 If it's snowy and cold, bundle up and head down to ice skate on our lake front rink or snowshoe around the trails. If the weather's warming up, join us for jaunt on the playground. There's so much to do at Honey Creek. The only question you'll have to answer is - what to do first? The Naturalists at Honey Creek offer tons of cool programs and activities for kids and adults alike! Our Activities Building is a net-zero facility, using solar and wind energy, and it's filled with cool wildlife, and interesting nature demos! From geocaching to guided hikes, this is educational fun for all! Finding special stones will give you one more reason to explore the wilderness. 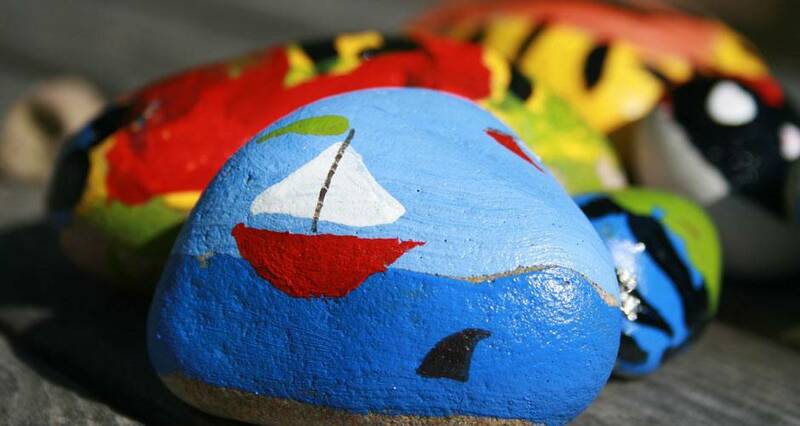 There are 12 different painted stones hidden around the Honey Creek property. As you embark on your adventures, be on the lookout for these stones and have fun posting your findings on social media from March 15-23. Use #RocktheCreek #MyHoneyCreek for your social posts! These are just a few of the many reasons why Honey Creek is the perfect family getaway! Don't delay. Book your stay today!